Being located on the ever popular Kingsmead residential development with local amenities, this three bedroom apartment is being sold with no on going chain which is light, spacious and will appeal to a diverse range of purchasers such as first time buyers, buy to let investors or for those down sizing. 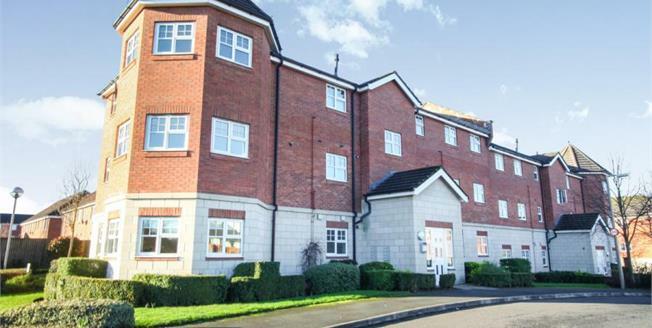 This modern apartment is presented to a high standard; the entrance hall gives access to a good size lounge through dining room and modern fitted kitchen, a master bedroom with en-suit and two additional bedrooms with a modern bathroom. With an allocated parking space, viewing is essential to appreciate this spacious accommodation.